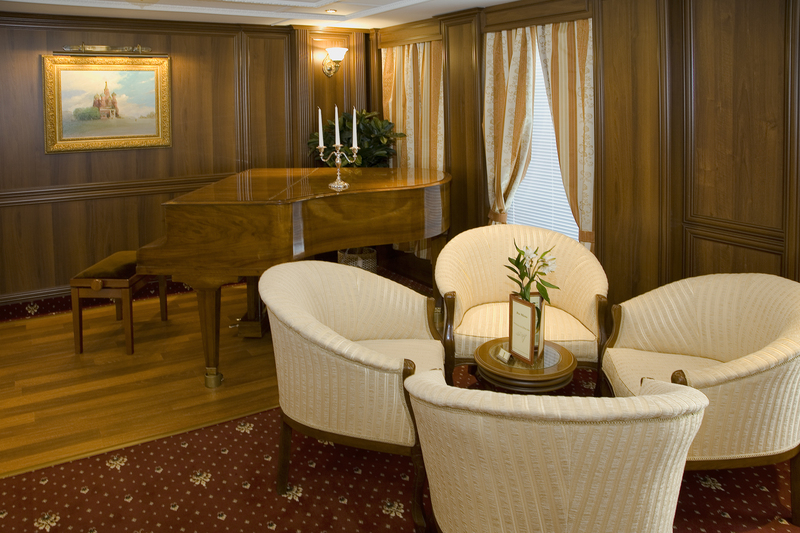 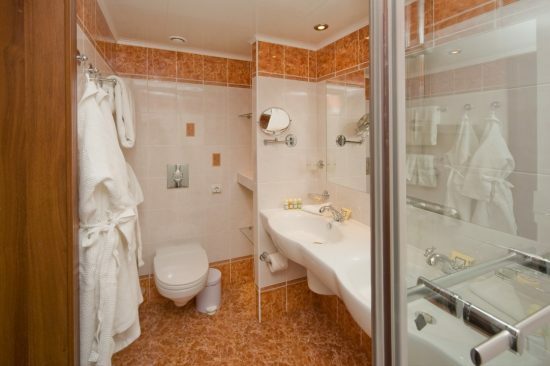 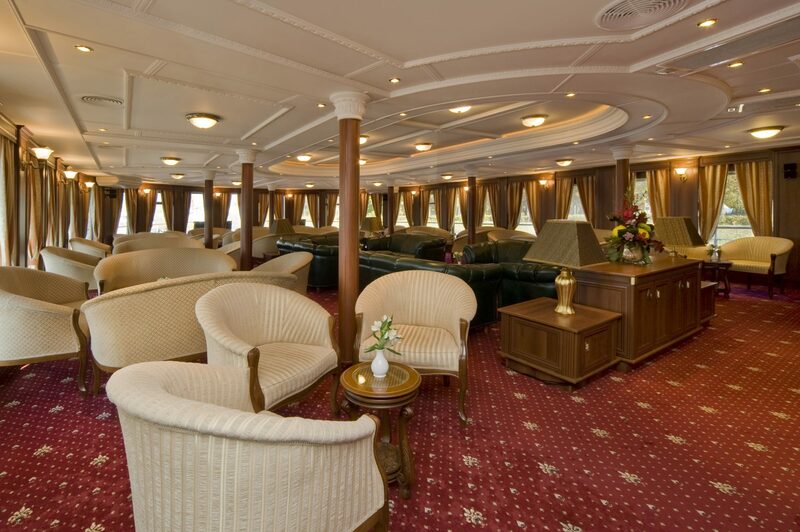 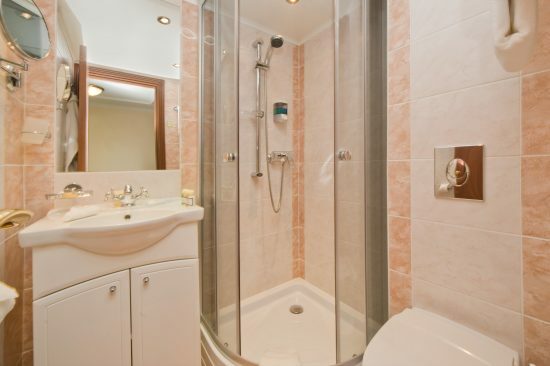 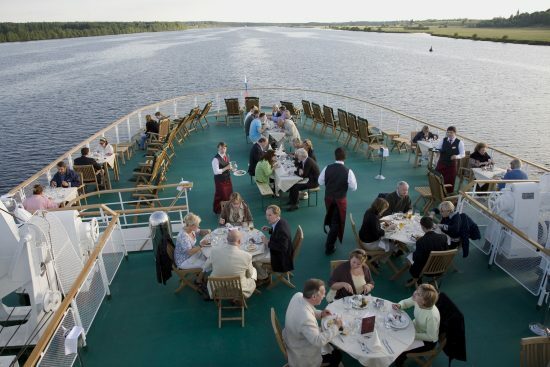 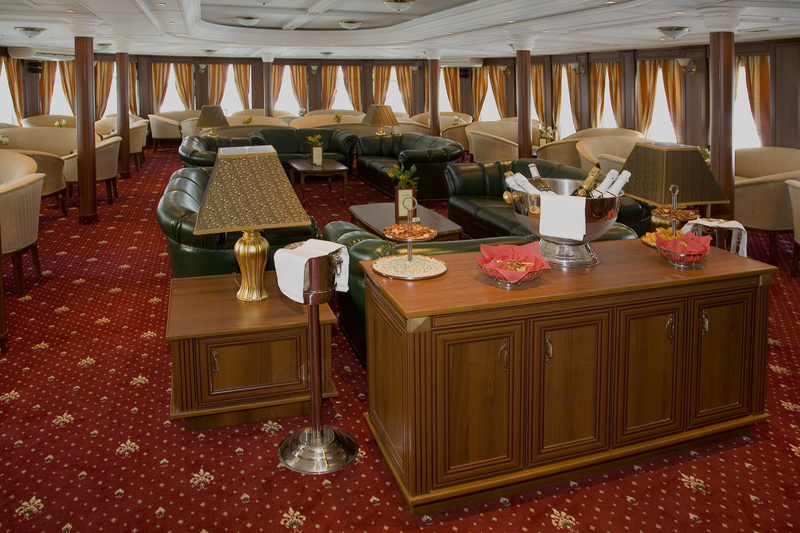 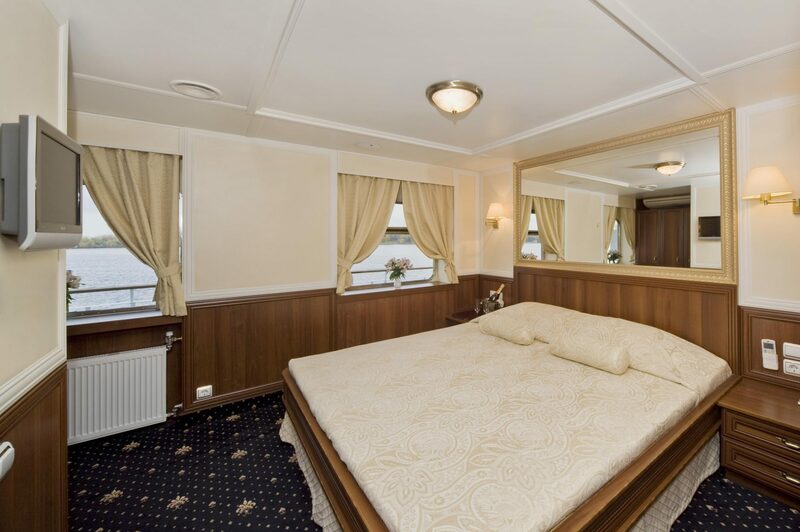 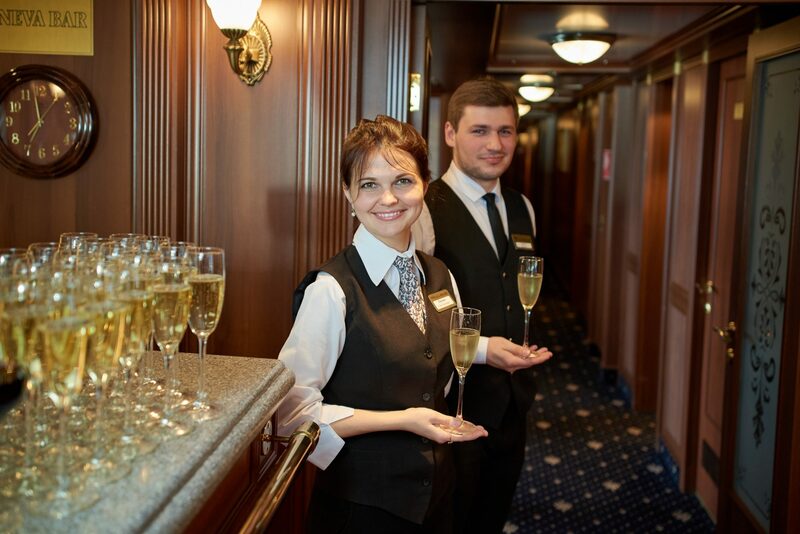 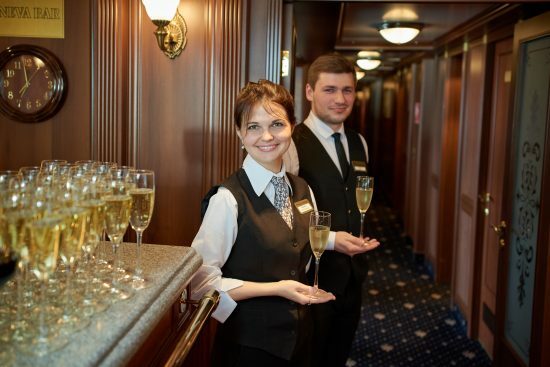 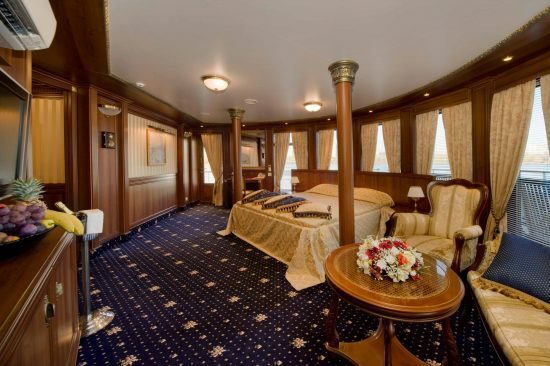 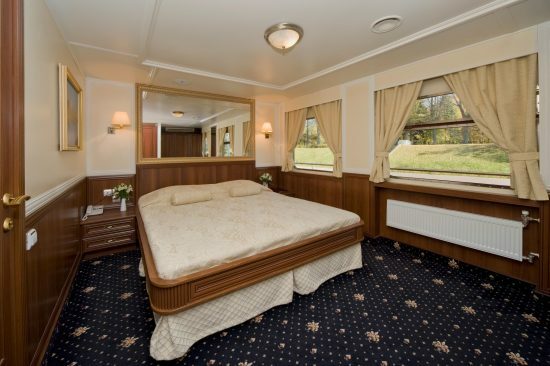 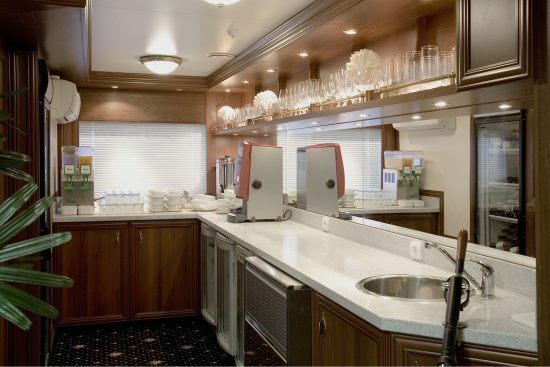 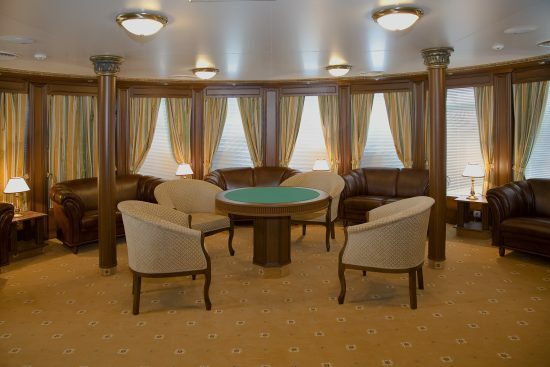 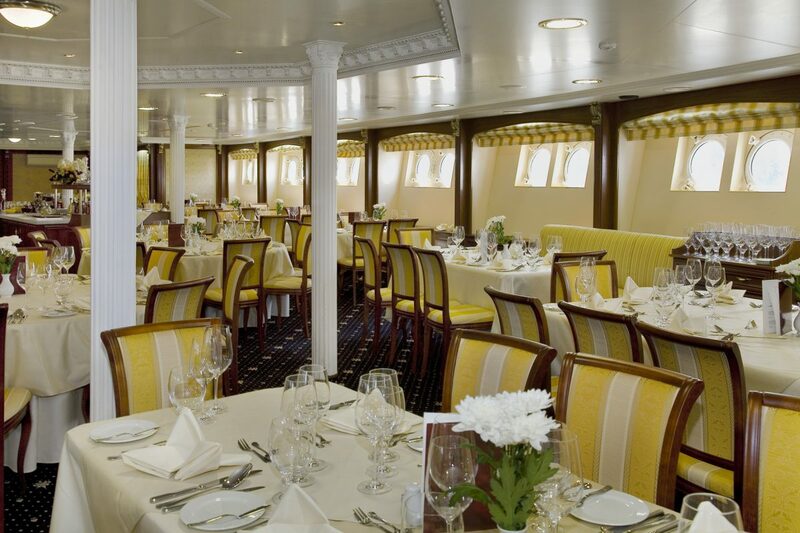 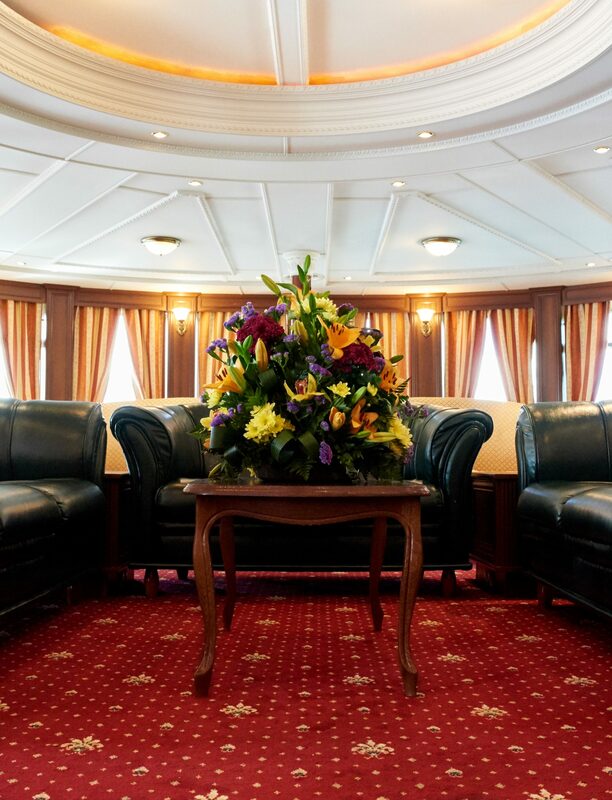 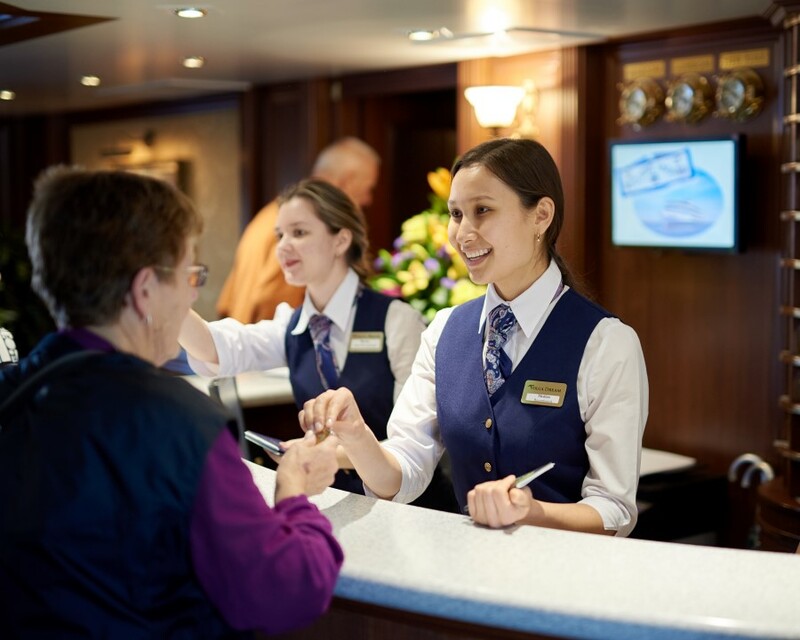 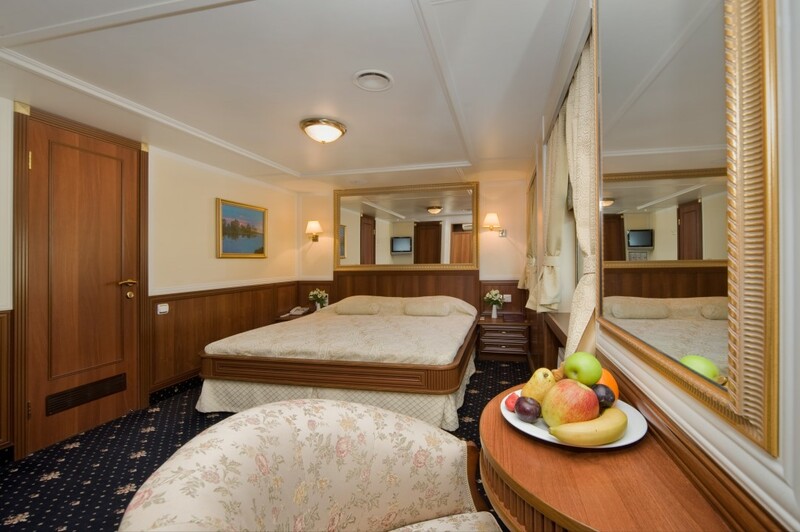 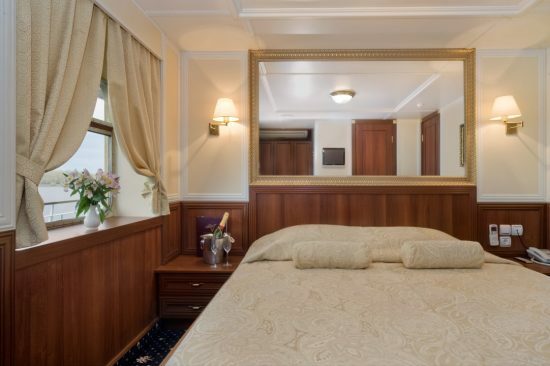 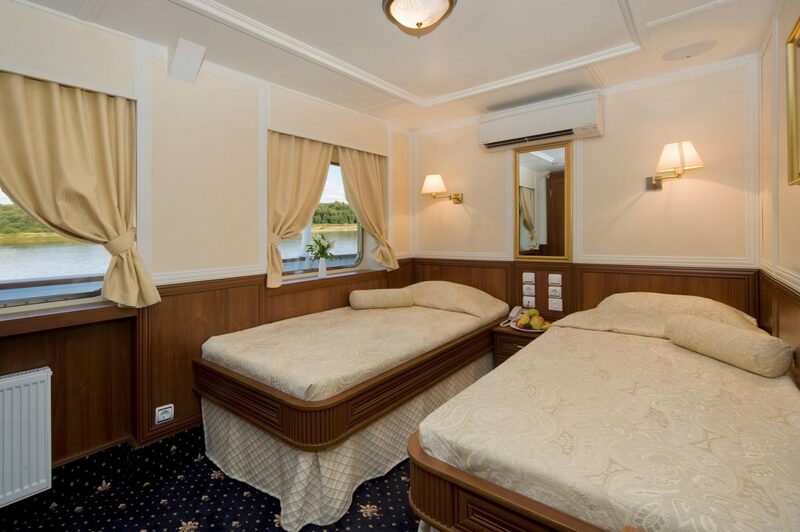 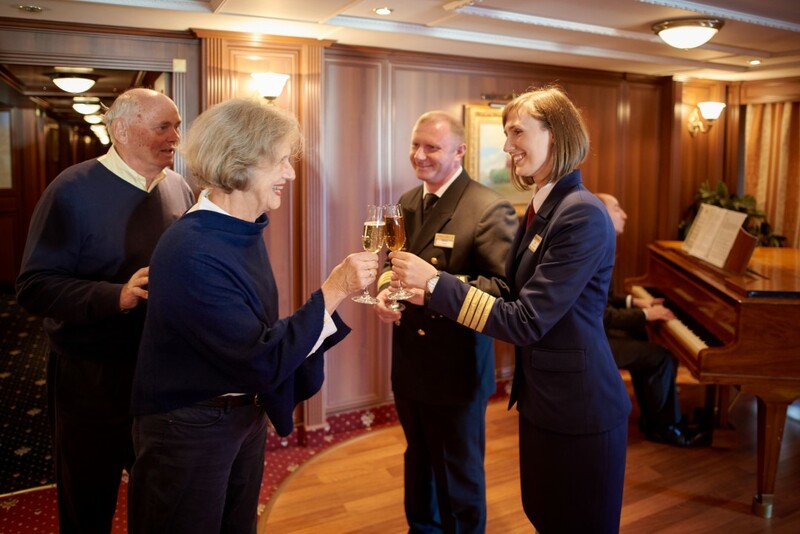 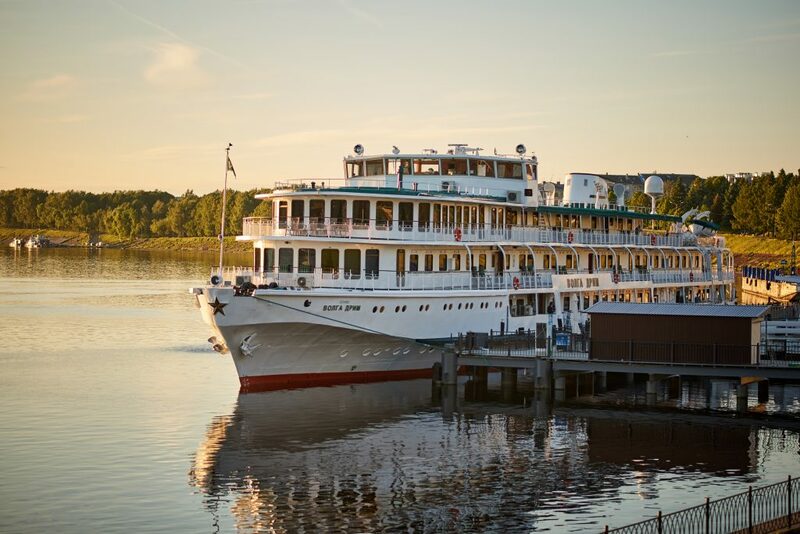 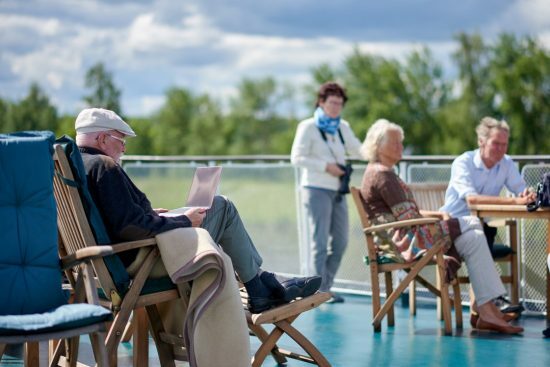 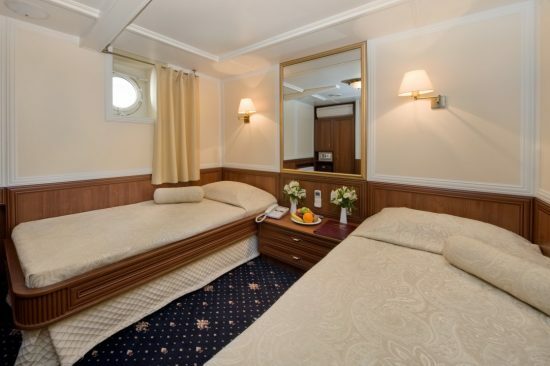 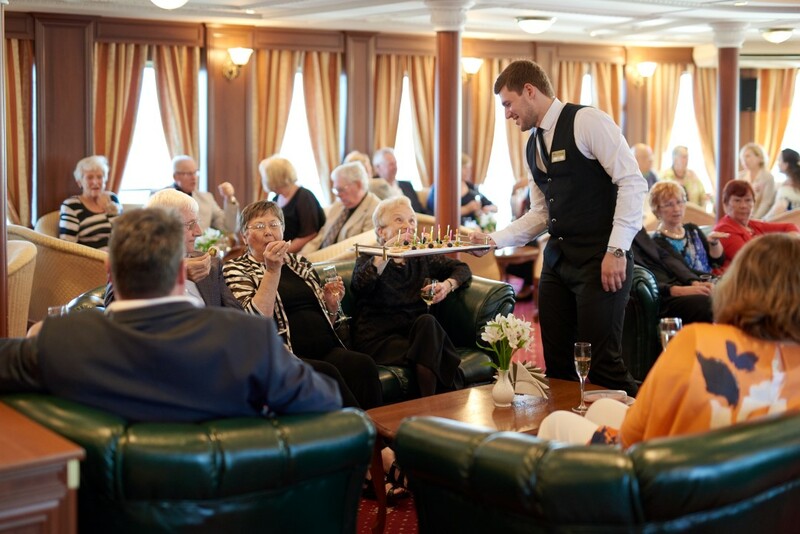 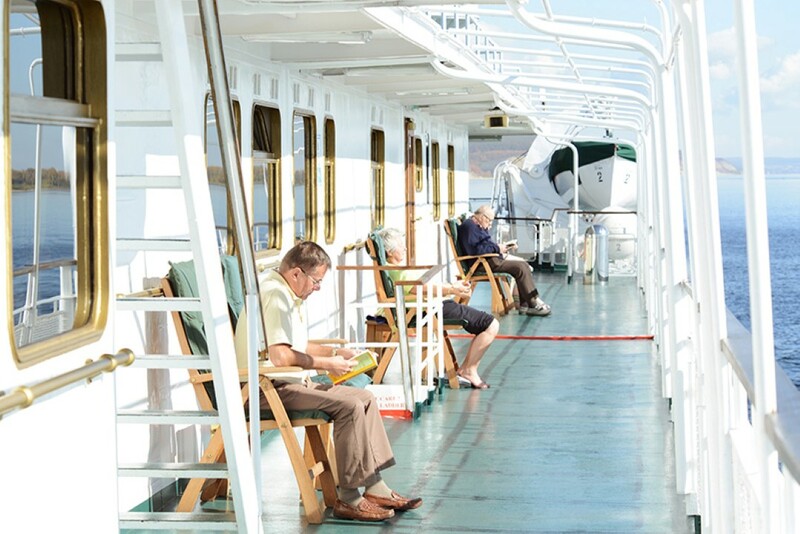 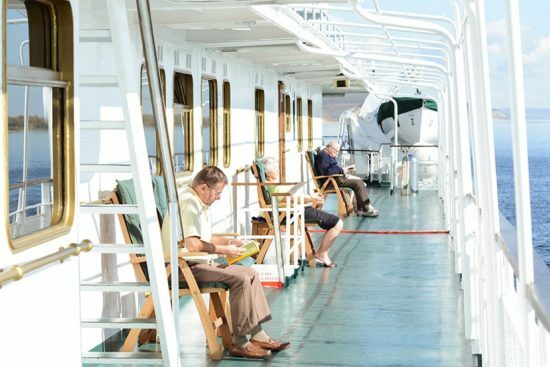 Known for its elegant décor and classical styling, MS Volga Dream is Russia’s premier cruise ship. 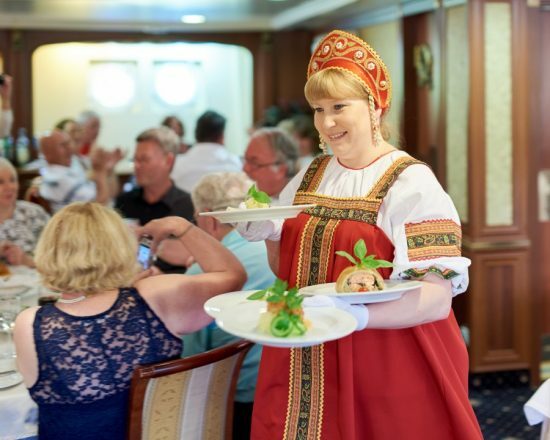 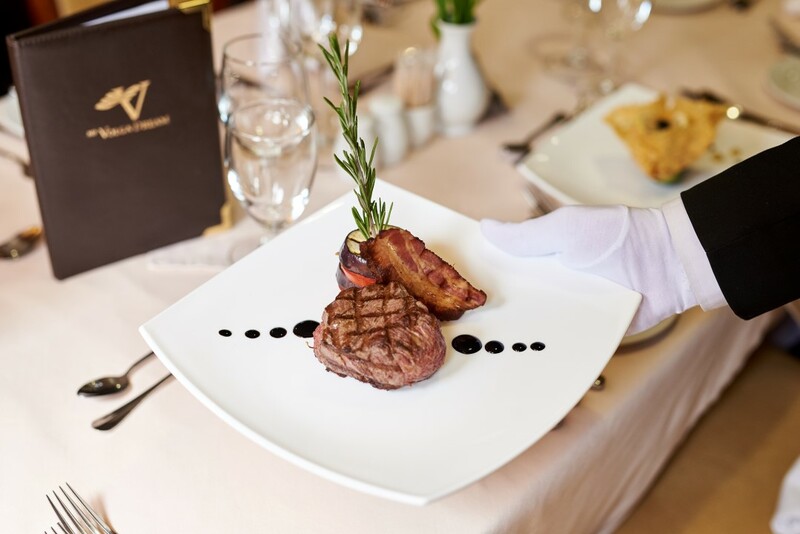 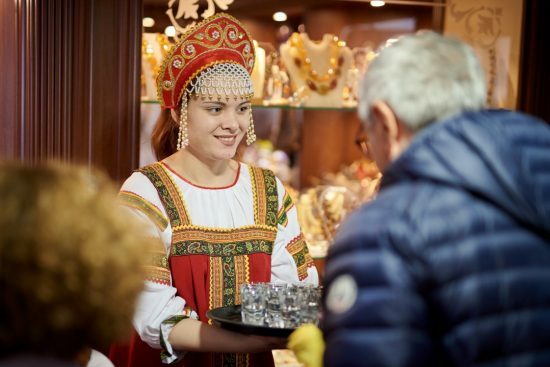 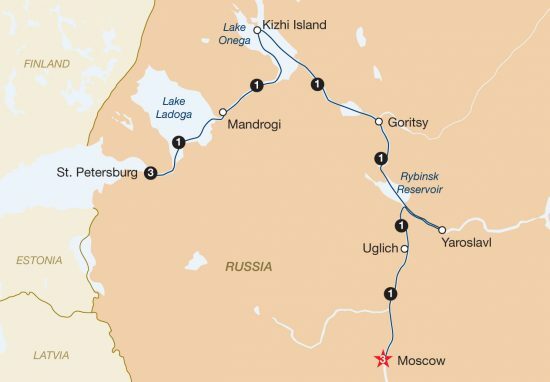 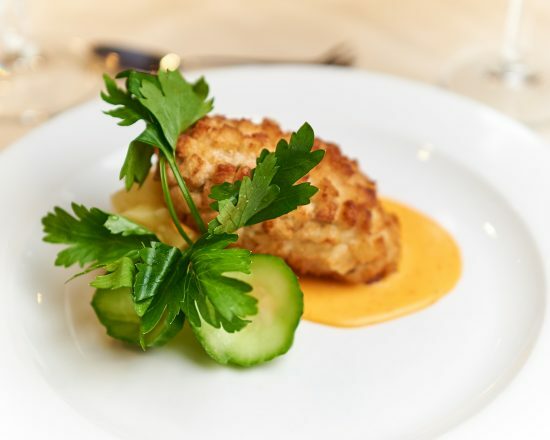 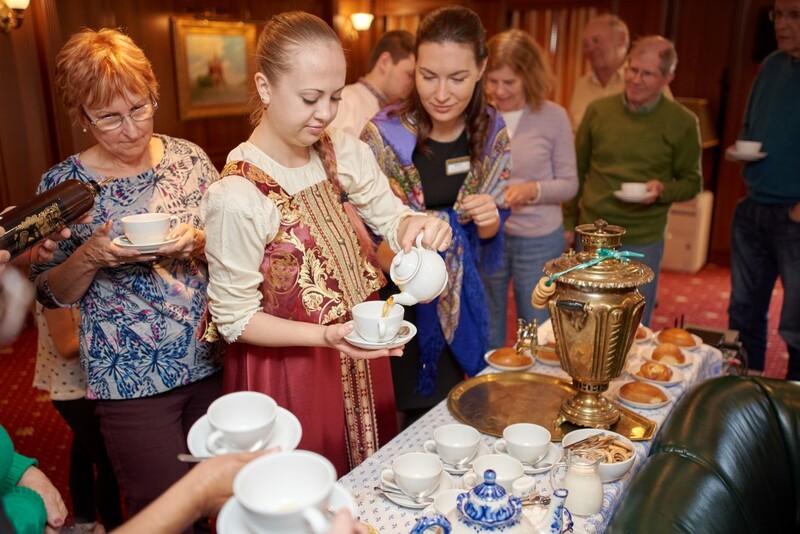 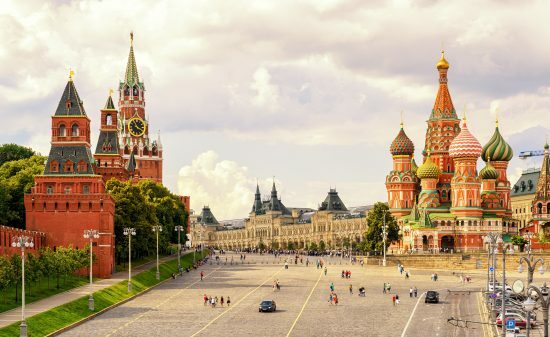 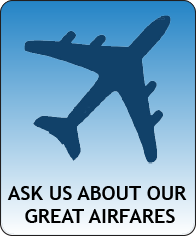 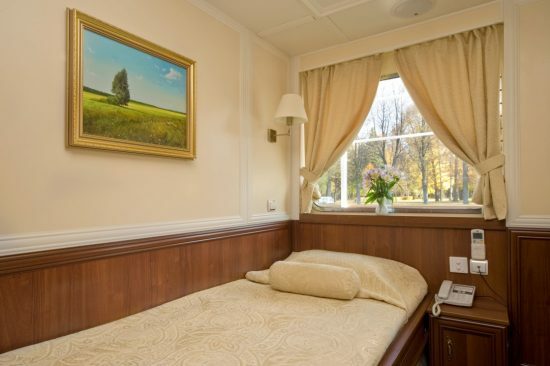 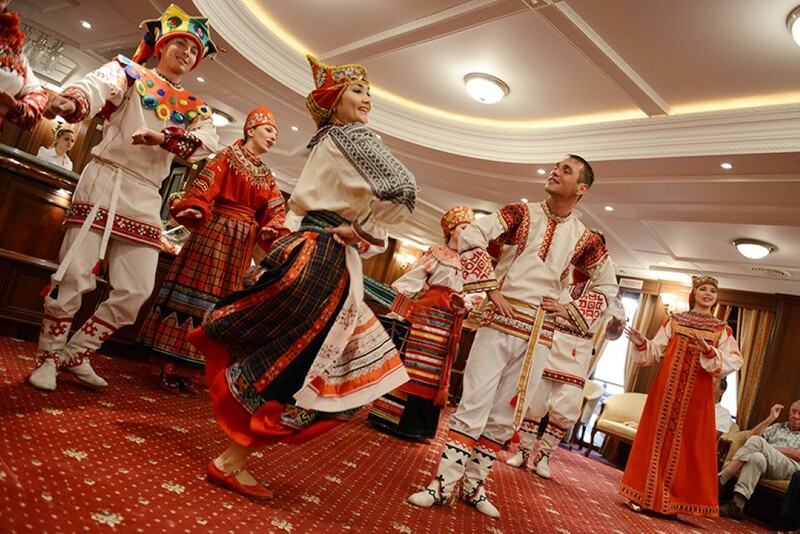 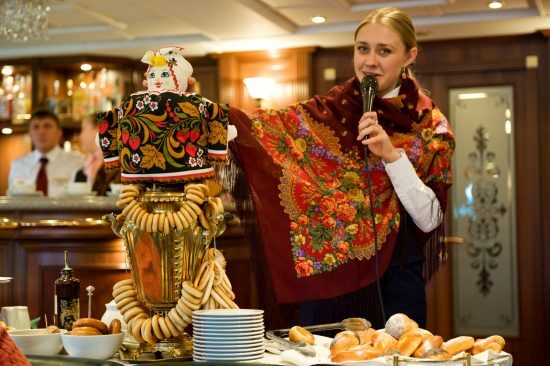 The IMPERIAL program provides its guests with the very best deluxe hotels, small group sightseeing capped at 10 people maximum, it offers a fully immersive cultural experience taking in the absolute highlights of Russia. 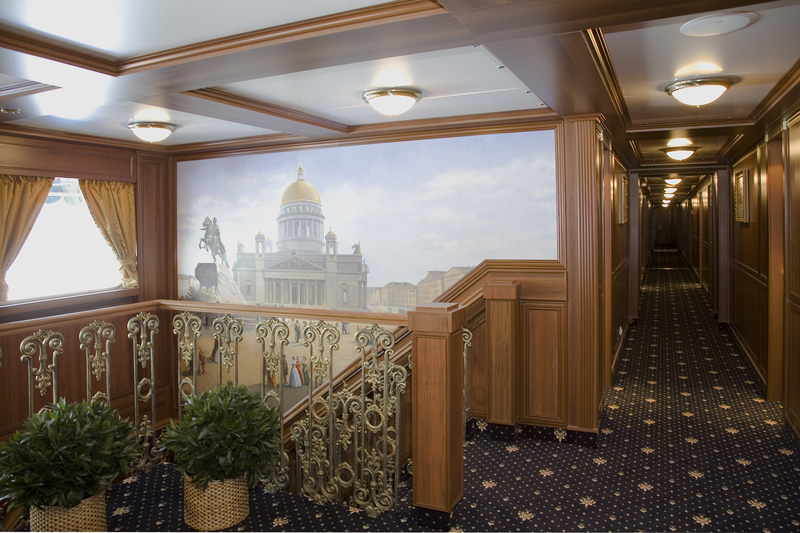 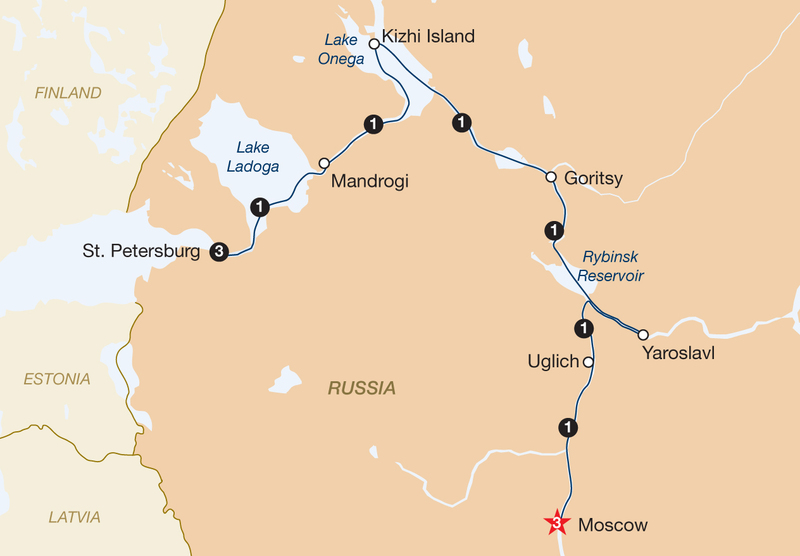 Combining the best of Moscow, Russia’s political and economic heart, the imperial city of St. Petersburg, plus a deluxe cruise along the iconic Volga River, this journey is perfect for travellers who want to explore the treasures of Russia's grandest cities, UNESCO world heritage sights, must see art collections, the Russian countryside and enjoy Russian cultural experiences along the way. 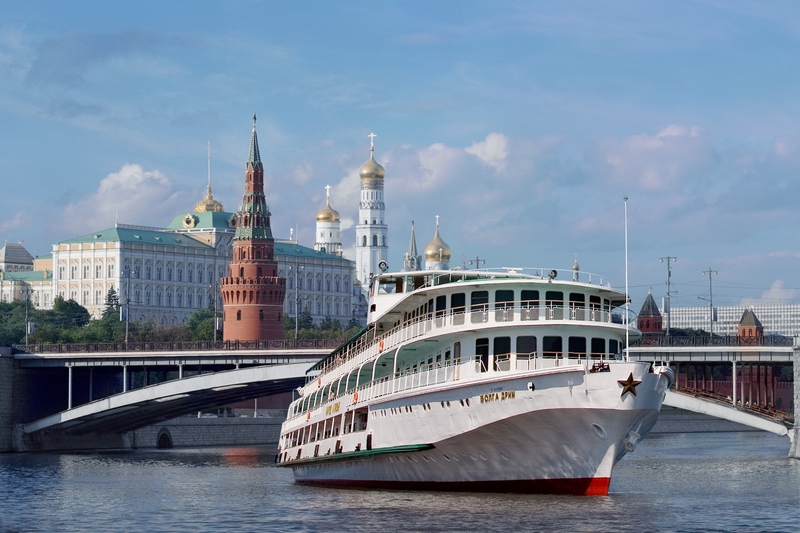 Begin the day with an orientation tour of Moscow. The city boasts unique diversity and variety in terms of building styles: classic, modern, empire and eclecticism amazingly sit alongside more monumental designs, such as Stalin’s towering skyscrapers from the mid 20th century. 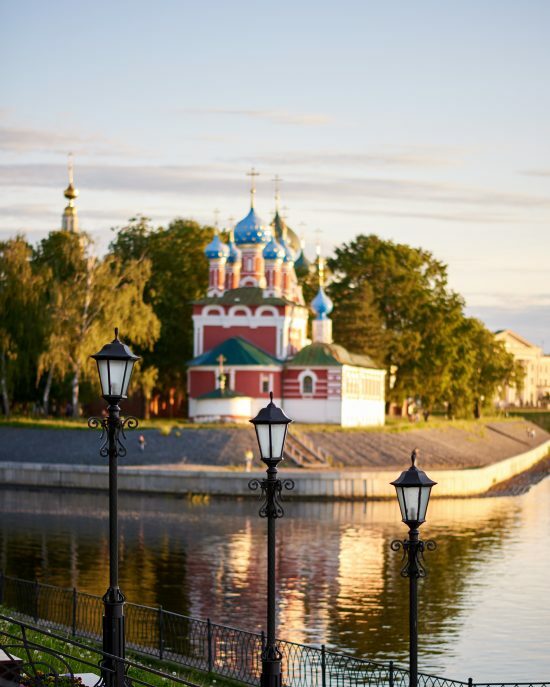 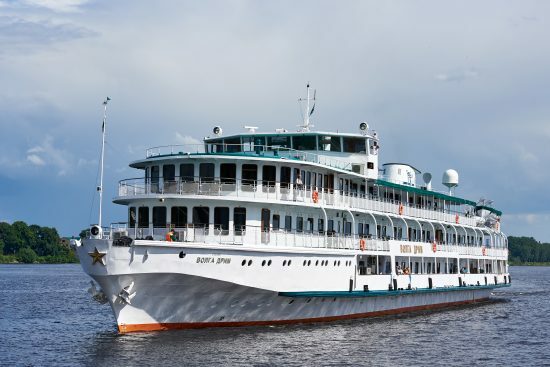 Disembark this morning in St. Petersburg, which Peter the Great transformed from marshland into the vibrant city of islands, canals, bridges and pastel-coloured palaces. Continue with an orientation tour of the city and enter Peter & Paul Fortress, the family shrine of the Romanovs. 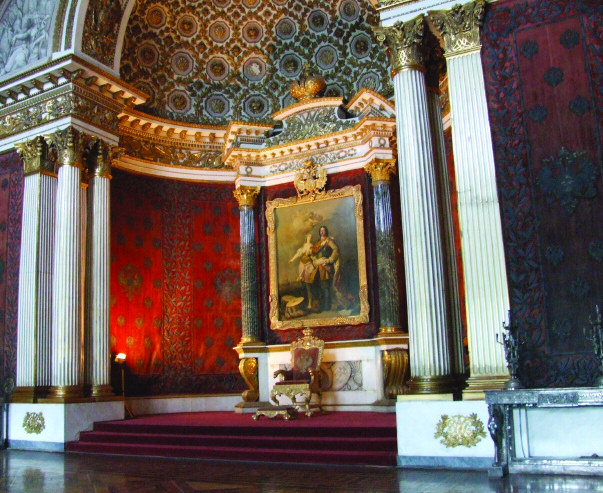 The tour continues to St. Isaac Cathedral, whose gilded dome dominates the city skyline. 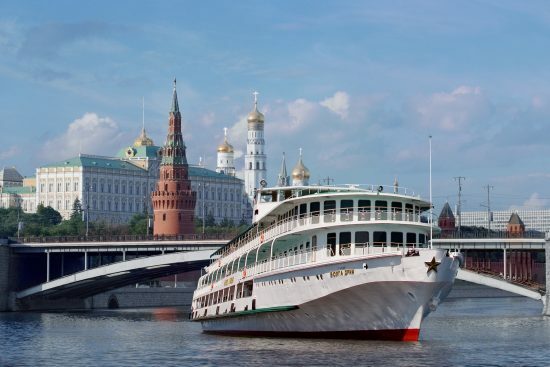 After lunch, embark on a canal cruise under the city's many historic bridges. 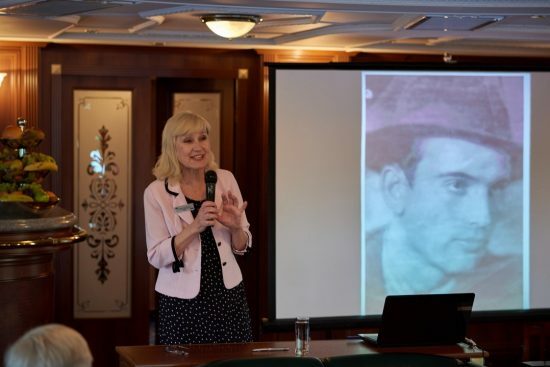 The day finishes with a tour of Yusupov Palace, the former home to one of St. Petersburg wealthiest arisocrates, and the location of Rasputin's final demise! 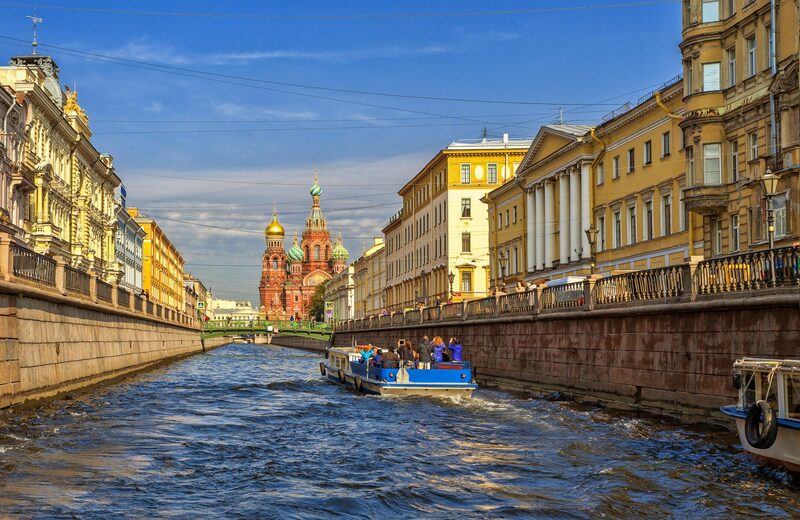 This morning will start with a visit to the Fabergé Museum, founded by entrepreneur, Viktor Vekselberg. 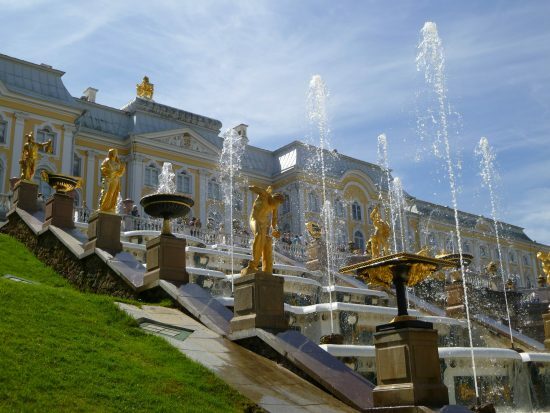 The museum was opened in December 2013 to display a glittering collection of Faberge eggs and objects d’art created by Peter Carl Fabergé and his staff.